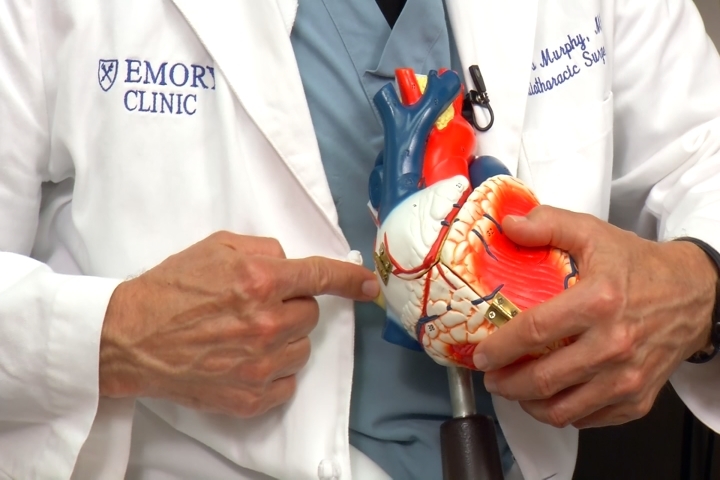 Three million Americans every year struggle with a leaky mitral valve. The condition can put strain on the heart, and can cause the muscle to flutter, or beat irregularly. Now, a minimally invasive procedure is helping patients get back on their feet faster. We show you how in Healthy Living. Dr. Murphy says not every patient with a mitral valve leak needs surgery. If the leak is mild, most doctors will monitor the condition closely to make sure it doesn’t get worse.